tineke floral designs was formed by myself, Kerry Booker in 2010. 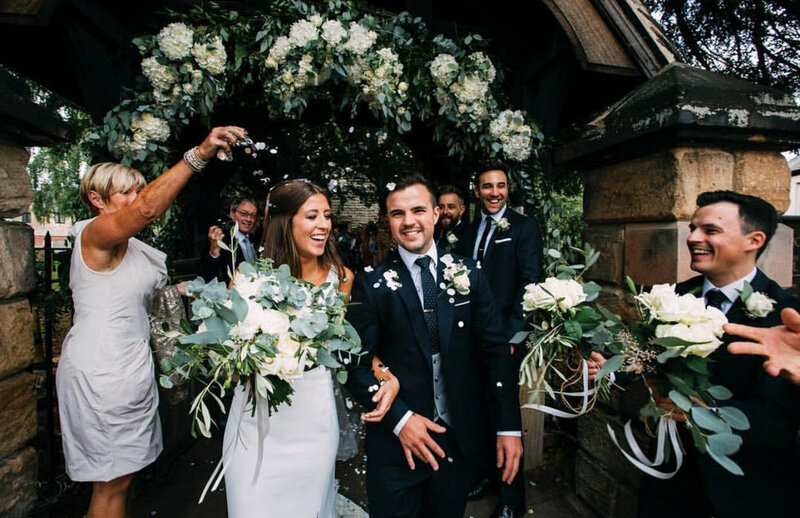 Since then it has rapidly grown and i am proud of the fact that it has established itself as the go-to wedding florists in the uk. my passion for floristry and my obsession with quality, attention to detail and unrelenting customer focus has set the business apart. The team at tineke has grown with the business and each team member possesses the same passion and drive that I do for both the flowers and what we provide for our customers. Over the years i have worked hard to bring my floristry visions to life. I have strived to always be a step ahead of the latest trend and bring it all together with a tineke twist. This has resulted in a long list of clients from around the world, as well as many award accolades. 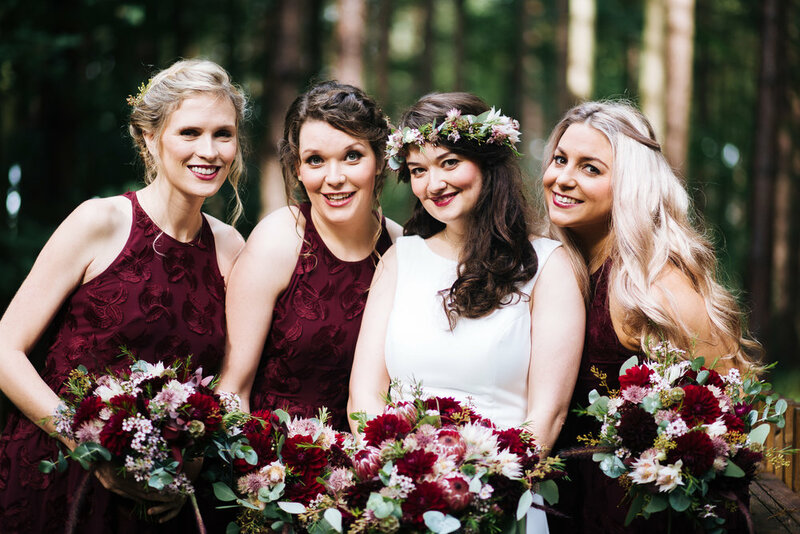 my team have an infectious passion for everything flowers and as a result this has helped us inspire many a budding florist through our workshops and professional floristry courses at the tineke flower school. The flowers were simply stunning. Absolutely perfect…I loved them all! 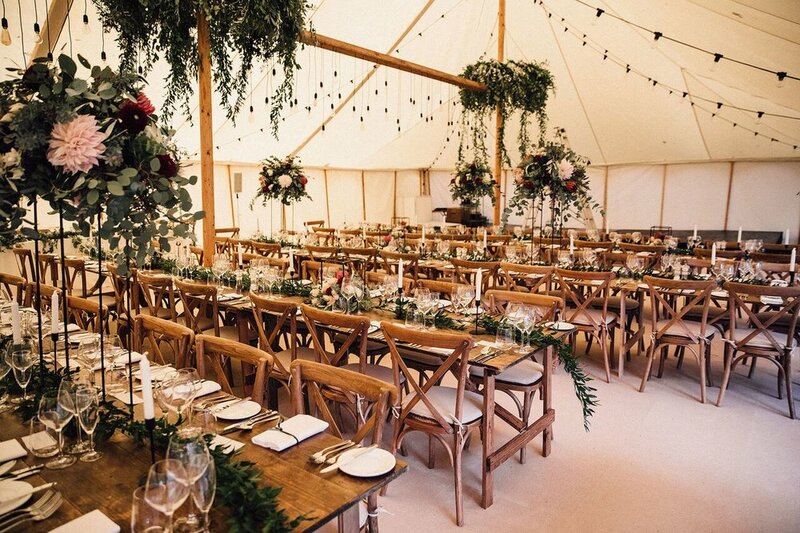 Kerry is a passionate and talented floral designer...To be a top florist like Kerry you have to interpret the dreams of your clients and make them a reality, creating a magical day for all with ease..